Available in Satin Ebony, Polished Ebony. Elegant, understated and destined to be an instant classic. 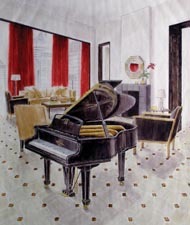 The ubiquitous spade leg grand piano has been reinterpreted with added sophistication and style. The Park West grand piano would undoubtedly be the piano of choice for style icons, past and present, know for their impeccable taste: Audrey Hepburn, Grace Kelly, Giorgio Armani. Available in a range of sizes in high polish and satin ebony. 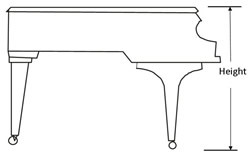 All of QRS's PNOmation Player Piano Systems are designed to complement the life of your piano. Since you will more than likely own the piano for a long time or want to sell it at a reasonable value you'll want to know that the player inside compliments its life. There are three things to look at in that respect - the components - are they built to tolerances and with materials that can handle the various climates and conditions while being played over a long period of time, the manufacturers history of offering an upgrade path to the latest technology without an expensive replacement, the manufactures history in the business and the music library. QRS's PNOmation is the only system that since its introduction has been offering a migration path to the latest technology. Its use of the finest components allow the customer the confidence to move forward with an upgrade with knowledge that the rest of the system remains solid. QRS's use of longer fully encased solenoids with Teflon impregnated solenoid plungers delivers much more accurate control over the range of motion. They also resist corrosion and are self-lubricating. A lost motion cap on the bottom insures proper throw, that without can never guarantee you are delivering the dynamic called for. Next is dynamics - a longer plunger and solenoid delivers more accurately the dynamic called out for in the music. This dynamic can be of the new standard HD MIDI or the old MIDI. QRS supports both. Controller technology traditionally has referred to the Box that hangs on the piano where you insert your media. The problem is the only people that love those boxes are the people who design them. After all who wants a box hanging under their grand piano? QRS has seen the writing on the wall for some time now and completely migrated to an embedded web app system. While our competitors are selling CDs and Floppies or falsely relying on an internet connection to stream music, we have taken the bold step to include all of our content on board. No hiccups in playback, easy to navigate, easy to control all aspects of your player system -with a simple touch screen user interface. No reliance on a network connection to the outside world and instant purchases of your content. Don't be fooled by competitors who also sell Apple products as an interface have the following issues we do not. They force the use of ITunes - so now a PC or Mac is required - your player music is mixed with your regular music - another thing to think about and plan around, the music has to be transmitted from the device (iPad or iPhone) to the piano – it's not on the piano - so you have to be in range - on the same network ... and the stream cannot be interrupted. 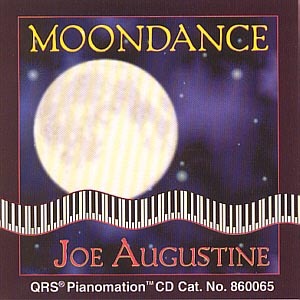 Then of course you want to be able to control all aspects of your pianos performance - which is simply not doable with the built in media player; we mean all aspects not just a speaker and piano adjustment - from record to solenoid alignments. 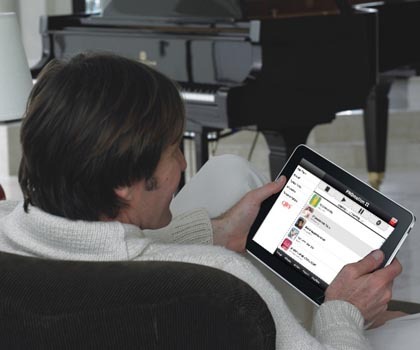 And last but not least we do not lock you into one brand of product – any Wi-Fi enabled device will control your piano. Really it's that simple. The best record technologies sense the movement of the keys continuously. This means they see the entire movement of the key up and down. That data can then be used to set trigger points and assign controller values. Leaving the most accurate recording possible. The sensors also need to be non-evasive, in other words nothing affects the touch of the key, there is no mechanical link to cause potential noise or breakage. Adding weight to the key is a way to add sensors but they modify the touch of the action and action repairs become a problem. There are several types of recording technologies currently used are hall effect, flag, tft, optic - flag being the most popular and cheapest is used by the Japanese and some Korean knock offs of an early Gulbransen strip. TFT has a mechanical element to it and has been shown to be inaccurate. The only real solution is an optical sensor - but even these have issues unless you are able to filter out the noise from lights, smoke, radios and adjoining sensors. QRS's patents speak to this capability - without it the setup of an optic sensor is much too delicate a procedure and prone to hot notes, false triggers and erroneous events. PNOscan is by far the best product ever produced for recording a performance on an acoustic piano. Recently long distance learning has been pushed. Off the shelf products accessories make it happen. These products are available to QRS. 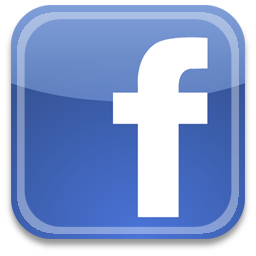 QRS's systems are compatible if this is the direction you want to go. 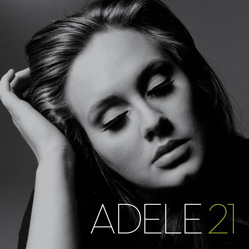 The music library should be a huge factor in your buying decision. It is not only the quantity of music but most importantly the quality, artists and variety. 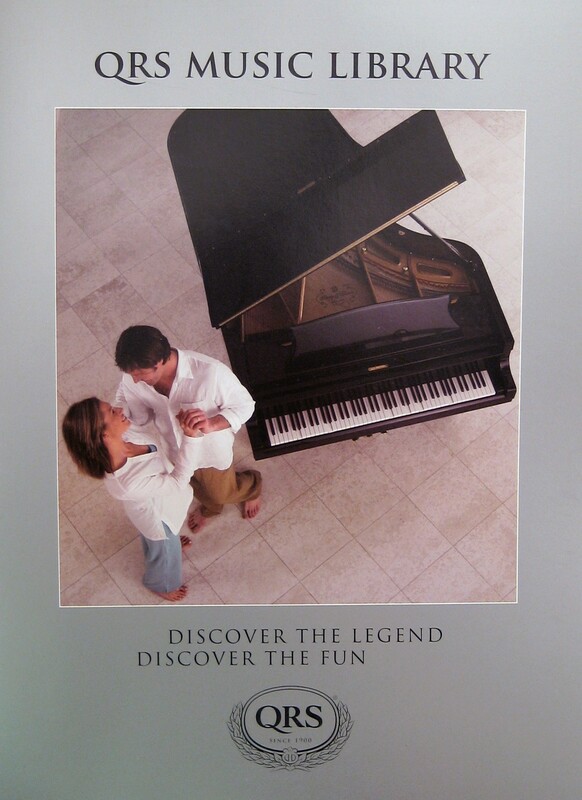 QRS has been in the player piano content business for over 112 years. In the days of the old roll player pianos QRS was the largest and most recognized music company in the world analogous to today's Sony's and BMI's. 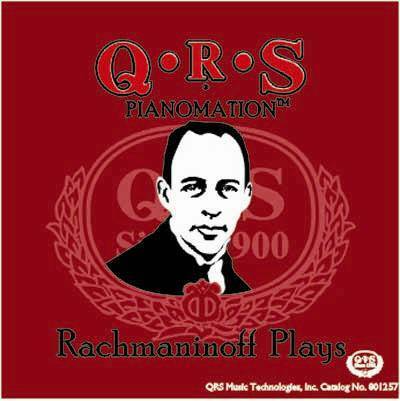 QRS has the largest and most famous player piano music library in the world. 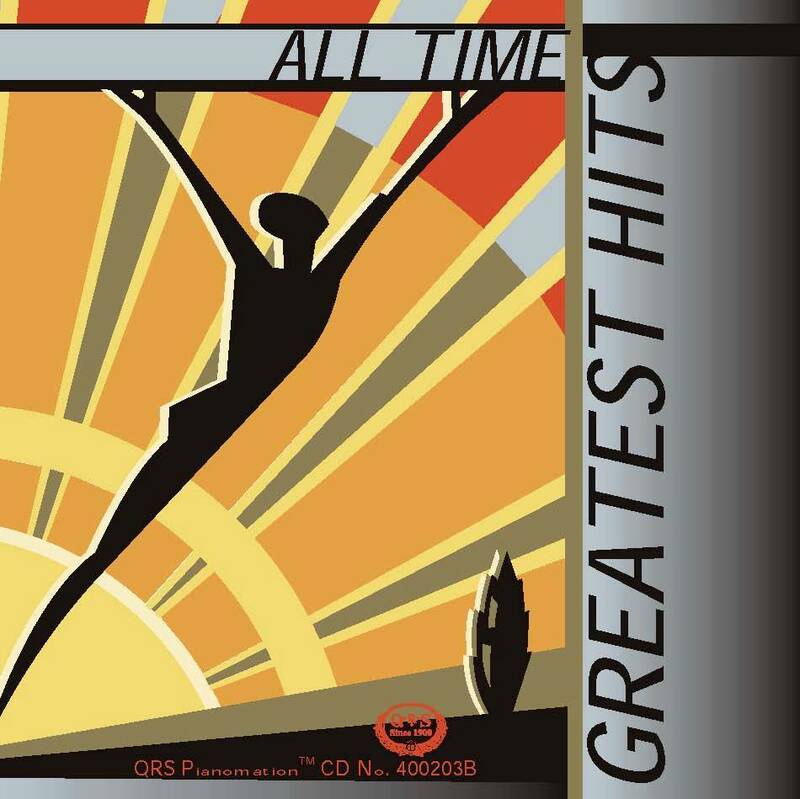 Many of the greatest artists of the 20th century recorded for the QRS Music Roll Company. We still make rolls today. 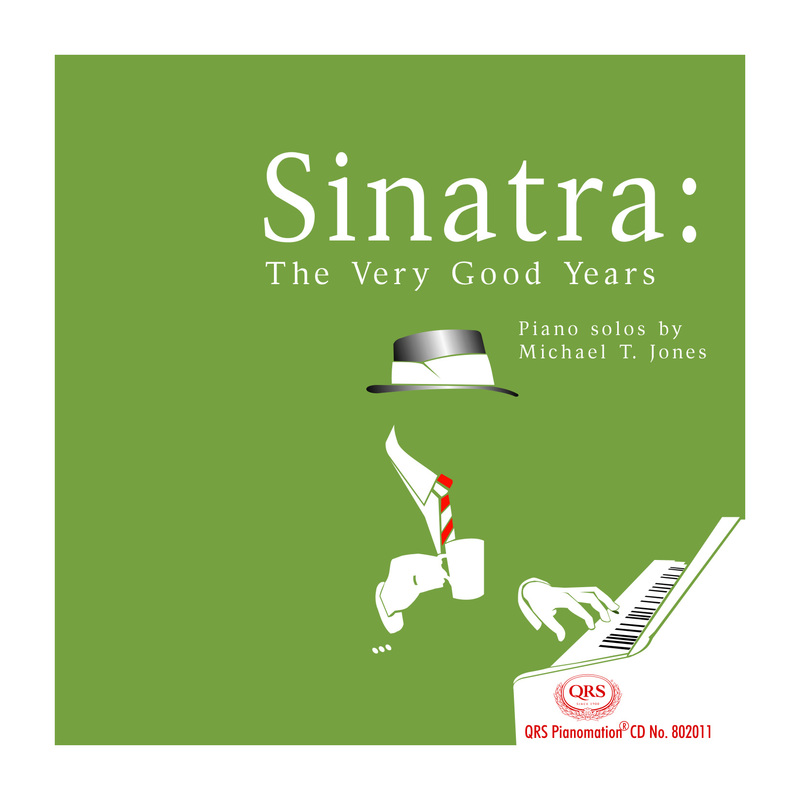 The best of these recordings are available to you today on PNOmation IIs player systems. QRS does not stop there, it has patented music technologies that ensure their leadership well into the next 20 years. Their QRS SyncAlong technologies allow your piano to play along with the popular music you love today in audio or video form. Nobody else has the SyncAlong capabilities that QRS does, QRS's competitors answers to our offerings are at best convoluted and of questionable quality requiring the end user -you - to do most of the work. QRS has 4 times as much SyncAlong type content than its competitors. The competitors treat it as more of a "me too" sales item than serious content for the consumer. Our competitors solution is a CD and a 3.5 inch floppy, and others require you to download several files, use ITunes, merge the two with an app... the others simply do not have an answer. All that said QRS still pursues artists for recording and continues to produce solo and performance content that is relevant to today's music consumer. In order to create the lowest smoothest playing pianissimos and most powerful fortissimos with consistency of tone, the hammer selection is critical. A hammer, especially on a player system, must be able to endure the striking of its strings millions of times. The worlds best hammers use the world's finest virgin felt, and do not contain any chemicals, lacquers, staples or other artificial hardeners or reinforcing agents. 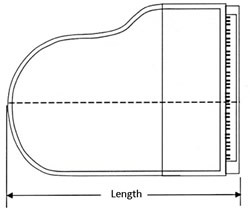 Underfelt is used where appropriate for the proper shaping of the top felt. The hammers we use have the highest quality wool where the density and fineness of the fiber is strictly controlled , and the fine wooden moldings are consistent through out. 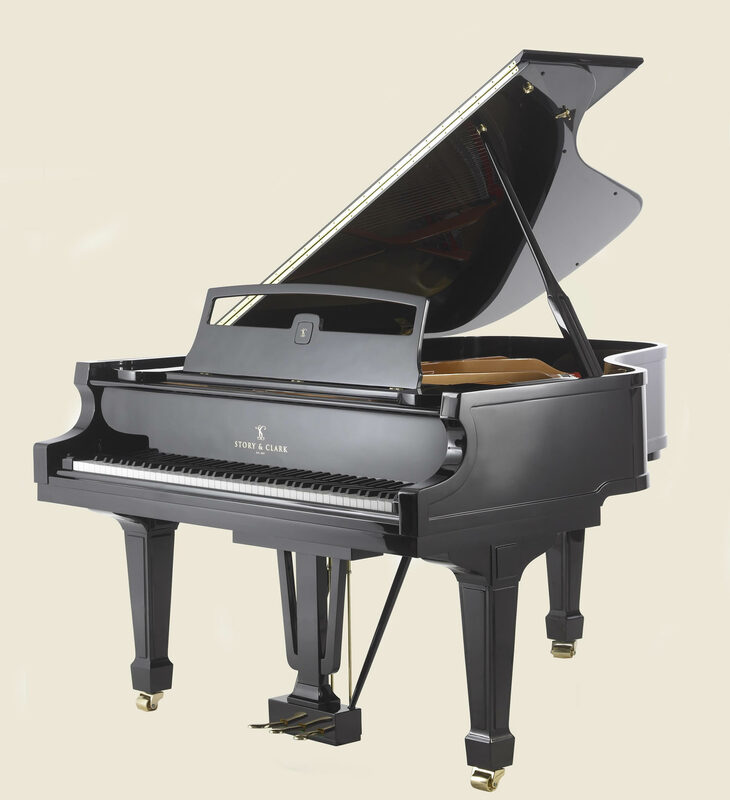 Since we know going in that all Story and Clark pianos will be player pianos, our hammer selection is specified to meet tough commercial use standards. Piano wire quality is largely defined by striking a balance between its tension (requiring wire of greater tensile strength or a larger diameter) and tonal quality (which requires a smaller string diameter). Its tensile strength is measured and/or commonly referred to as its breaking point/stress rate at a certain diameter,. The stress rate is determined by the content of a material, its alloy properties and the quality and speed of wire drawing. Also important is that the strings complement the environment and use. So the string manufacturer that optimizes stress rate relative to string diameter will produce a consistent tone over the years. 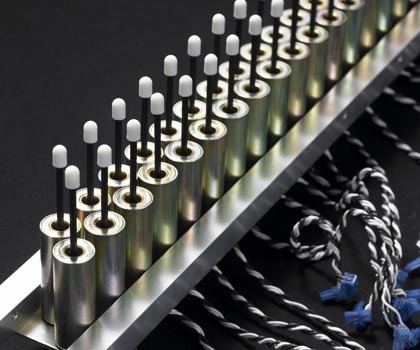 QRS specifies string manufacturers that use corrosion protection as well as have a history of market leadership in supplying and developing the finest strings. 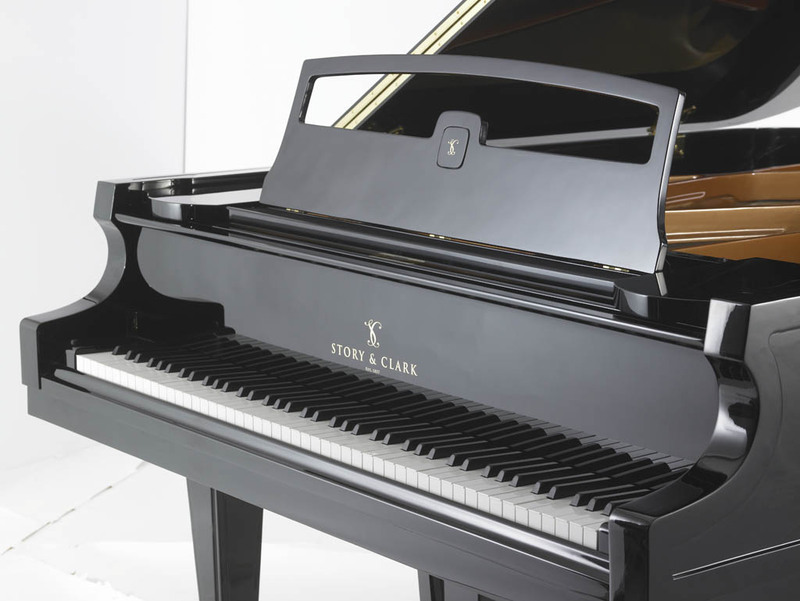 The scale, string, and hammer combination specified for the Story & Clark piano delivers a wonderful warm tone vs. the brighter harsher tones common among some Asian imports. The bass string length combined with the quality of the string determines the amount of bass you hear out of the piano. Out unique scale maximizes the combination of string and length. The strings vibrating energy is converted into sound waves through the bridge of the piano and amplified by the soundboard. Spruce is used because it has a fine, straight grain, is strong and resilient and it has been known over history to faithfully reproduce the sound you want better than any other material. Technology is quickly changing though and Story and Clark continues to change with it. We utilize the new Story and Clark StoryTone II soundboard in our Heritage Series Pianos while we maintain "for now" a more traditional approach with our Story and Clark Signature Series pianos. The Signature Series continue to use Solid Spruce soundboards from Canadian producer Bulduc or the German equivalent. The bridge transmits the vibrations of the strings to the soundboard. Through the use of bridge pins and down bearing on the soundboard the energy of the string is transmitted and then converted into sound. Bridges need to be very strong to accept the pressure to maximize sound transmission and avoid splitting. We specify maple or beech for its strength. The bridges in our Signature series pianos are also vertically laminated and capped adding to their strength and reliability over time. Cantilevered bass end used on some of our signature series scales allow for a greater speaking length and enhanced tone. For the purposes of a Story & Clark Reproducing piano that are meant to be played and reproduce the most demanding performances the artist must be able to feel the music through his fingers as well as audibly. It is there so the piano can deliver the performance they are pushing for but also play it and others back the way the original artist anticipated. The material used must be strong , quiet and responsive over the extensive amount of use it gets. The keys must be weighted and balanced, the use of the finest buckskin and/or synthetics available today. The most critical part in terms of what can go wrong in a piano. They are very expensive to repair and or replace. They hold the tuning pins witch in turn hold the string and all of the pressure required in place. Story & Clark uses a multilaminated pinblock . 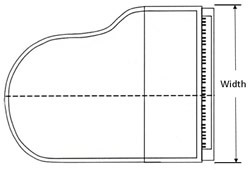 This type of Pinblock is denser and the most impervious to moisture, hence perform well in most climates. This is necessary for staying in tune relative to the amount of use it gets via the player piano and the environments that they are placed in. The Pinblock is 16 ply sawn winter cut rock maple laminated multi directionally to insure a tight fit and smother tuning. Over time Sand-Cast plates manufactured with traditional techniques and virgin iron ore have been shown to deliver a much warmer tone, strength and reliability. We feel that tone is important hence we continue to use these techniques and monitor progress with others.